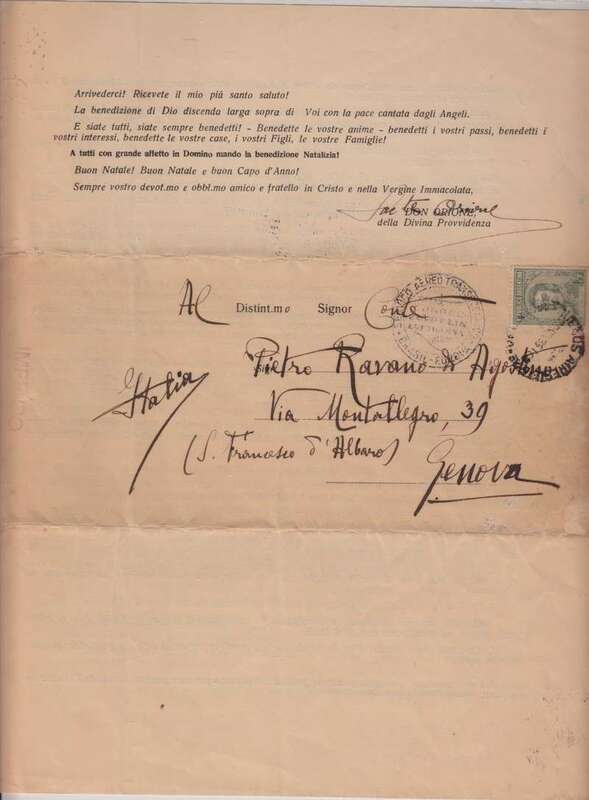 The artifact is a letter written entirely in Luigi Orione’s own hand. He travelled far and wide, started new foundations at home and abroad and followed their progress. He died in Italy on 12th March 1940 after sending a loving message to the Pope. 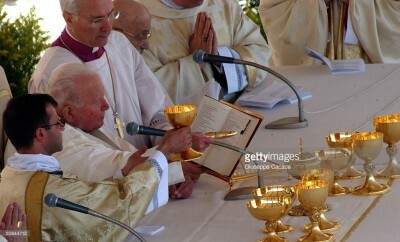 His last words were, Jesus, Jesus, Jesus. 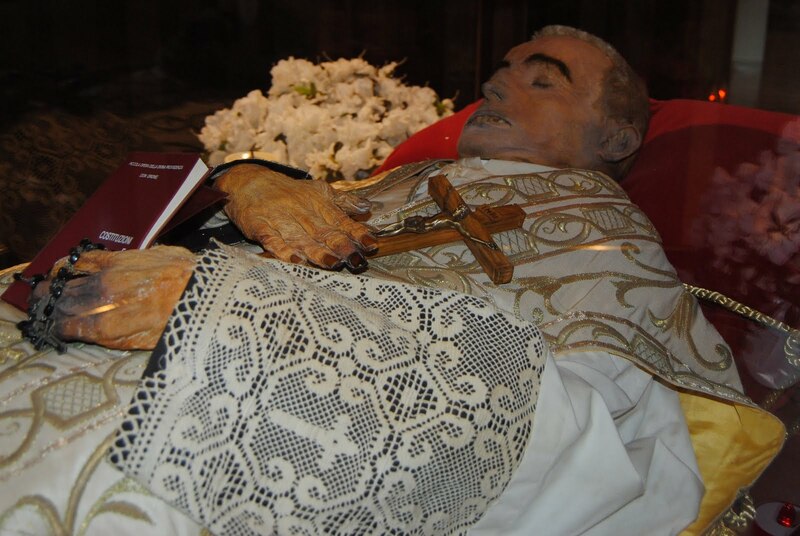 His body is incorrupt and can be venerated in Tortona.